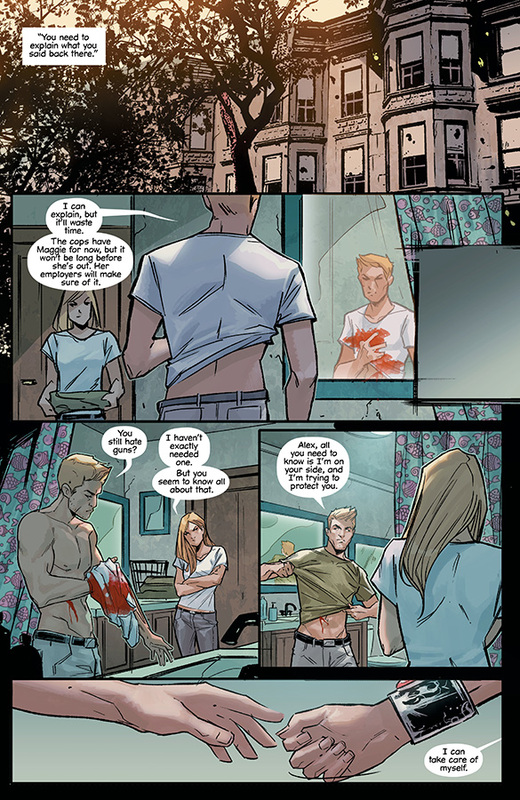 SNEAK PEEK: Season Of The "Witchblade"
"...and where he's been for the past six years. 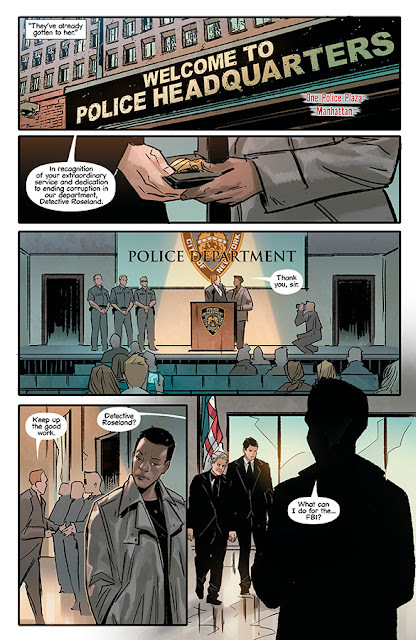 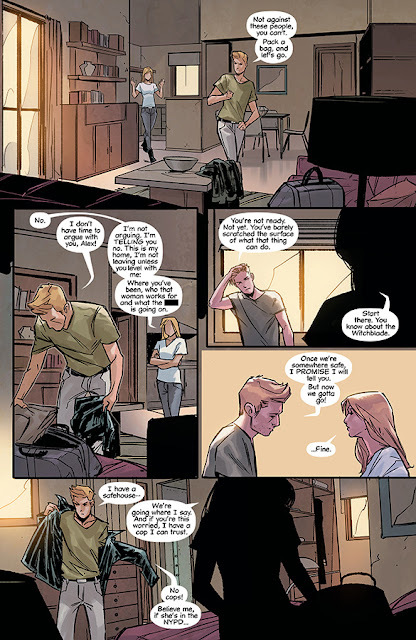 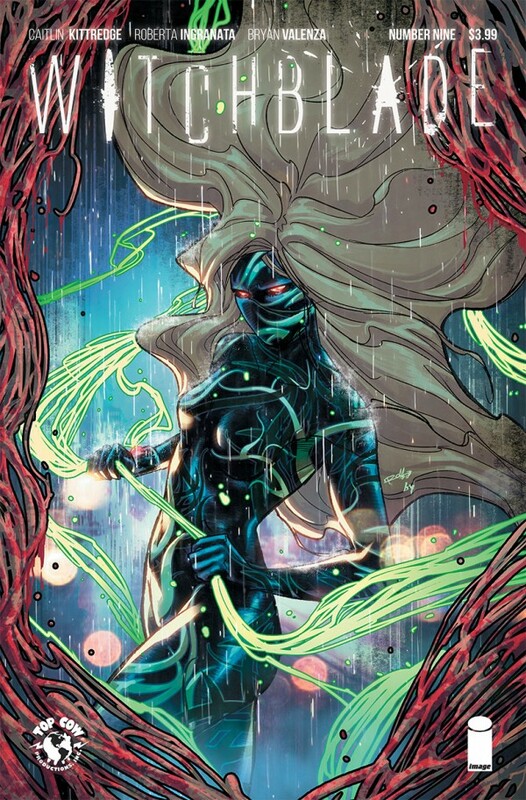 "But the answers don't lead anywhere good..."
"Witchblade" was originally published by Top Cow Productions, an imprint of Image Comics, November 1995 to October 2015, created by Top Cow founder and owner Marc Silvestri, editor David Wohl, writers Brian Haberlin, Christina Z, and illustrator Michael Turner. 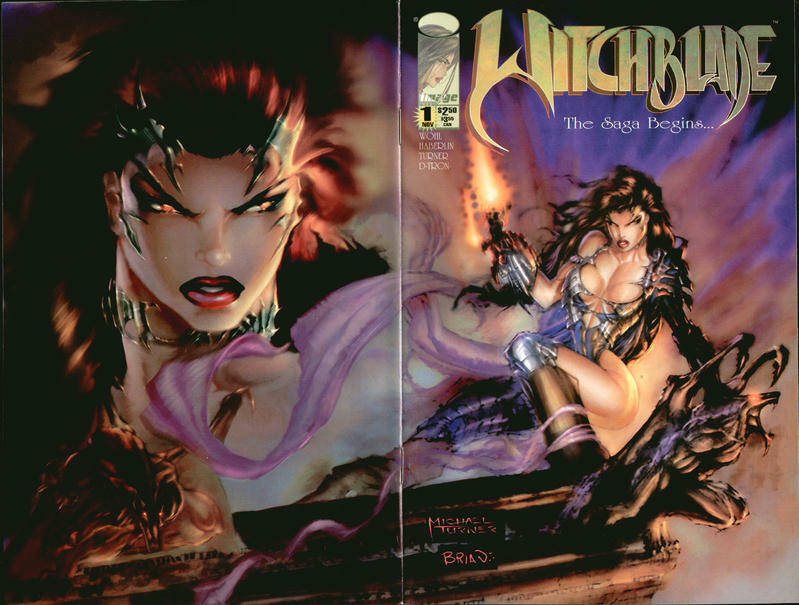 The "Witchblade" comic was adapted into a television series in 2001, as well as an anime, manga and novel in 2006. 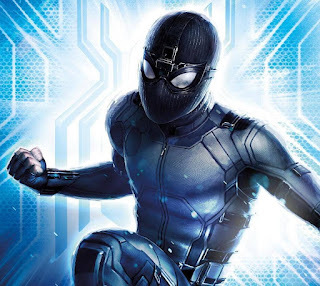 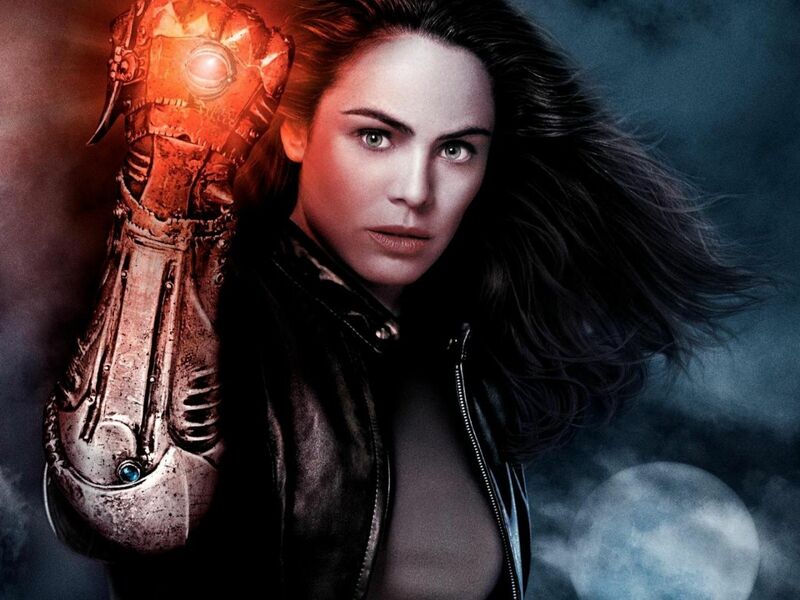 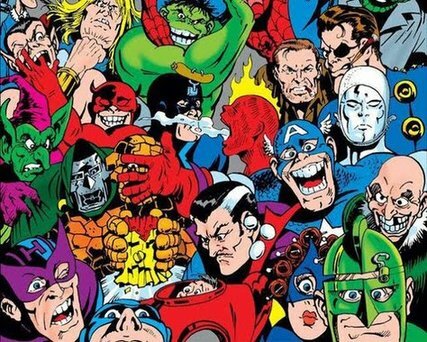 A feature film based on the comic, titled "The Witchblade" was announced in 2009, with a second "Witchblade" TV series announced for development in 2017. 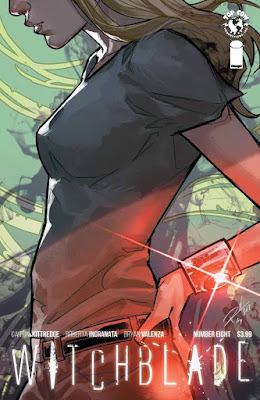 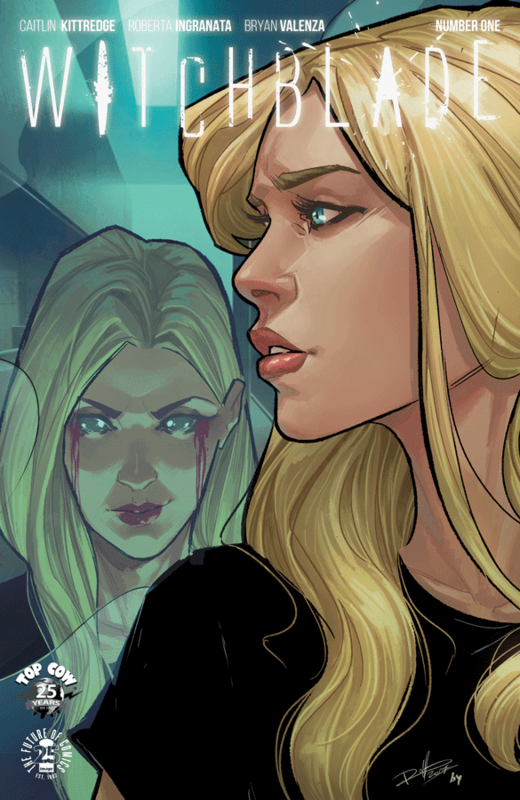 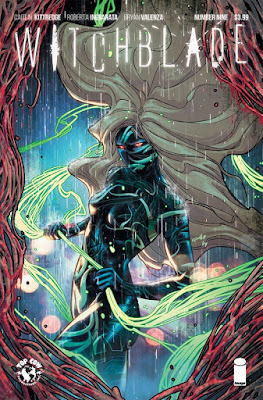 Top Cow announced September 2017 that the "Witchblade" comic would be relaunched December 2017 with the creative team of writer Caitlin Kittredge and illustrator Roberta Ingranata. The series features journalist 'Alex Underwood' as the main character.